Two Sisters Teddy Bear Company was born out of serendipity. Our mother decided to get rid of her decades long collection of wools and yarns just as the younger sister, Kelly, was looking for something to fill the down times as she adjusted to life as a stay at home mom. Grabbing up a pair of needles, roping in her older sister, Nicole, and raiding their mother’s stash they set out to start knitting the most adorable, one of a kind hand knit teddy bears. 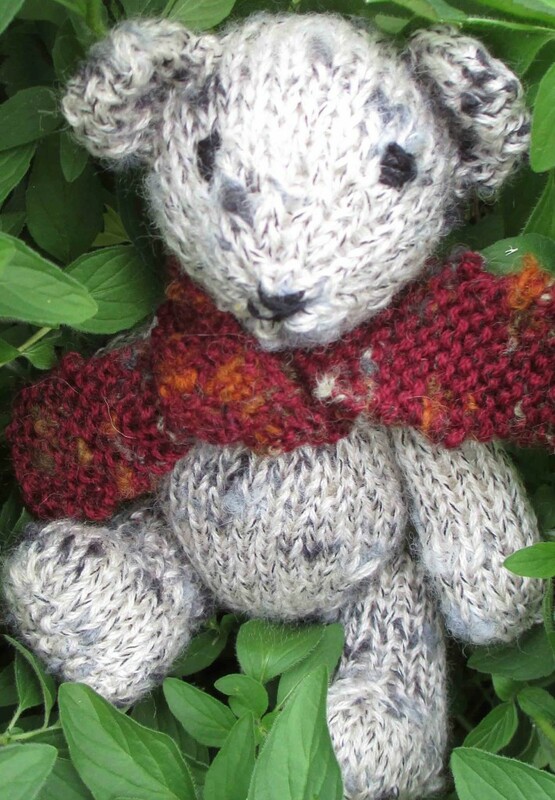 Each bear is hand knit using yarns salvaged from our mom along with some newly bought and found materials. Each bear is made with love and stuffed with 100% natural Salt Spring Island wool, and comes with all the variations that hand knit means. No two bears are alike, but we can guarantee that you’ll love all of them.